Medical malpractice refers to professional mistakes or medical errors committed by a healthcare professional or provider, including a doctor or a hospital employee. Cases of medical malpractice may involve misdiagnosis, emergency room errors, medication mistakes or a failure in treatment that allowed a disease or condition to worsen or progress. 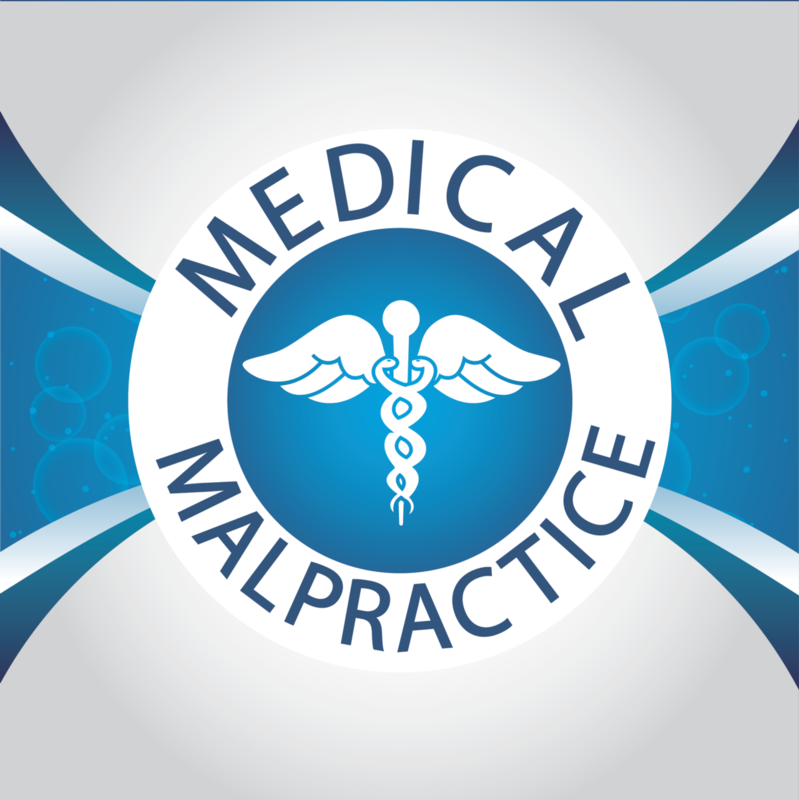 When we think of medical malpractice lawsuits, we usually think of surgeons or doctors as the responsible party. But any number of medical professionals may be liable, including anesthesiologists, emergency room employees, nurses and pharmacists. Mistakes can involve hospitals, emergency rooms, nursing homes or urgent care centers. Providers may be liable for a range of issues, from improper care, to errors concerning medication and even sanitation issues that lead to disease or infections. "Mistakes can involve hospitals, emergency rooms, nursing homes or urgent care centers." Medical malpractice cases can be extremely complex and it is crucial that you obtain the assistance of a Louisiana medical malpractice attorney. At Neblett, Beard & Arsenault, we have helped many medical malpractice victims by utilizing our experience and extensive background to evaluate our clients’ cases, fully investigate the incident and establish liability. We also arrange testimony from medical experts that can demonstrate errors in treatment and dealing with difficult insurance companies. 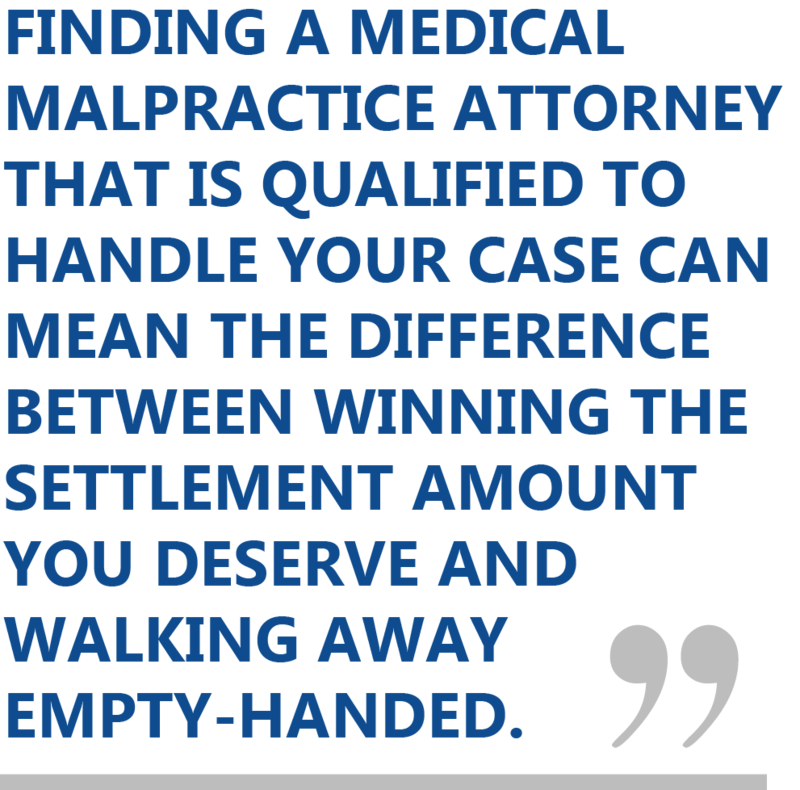 Finding a medical malpractice attorney that is qualified to handle your case can mean the difference between winning the settlement amount you deserve and walking away empty-handed. Let the attorneys at Neblett, Beard & Arsenault handle your medical malpractice claim and aggressively pursue fair compensation for you. Contact us today so that we can review the circumstances of you injury and advise you as to how to proceed. 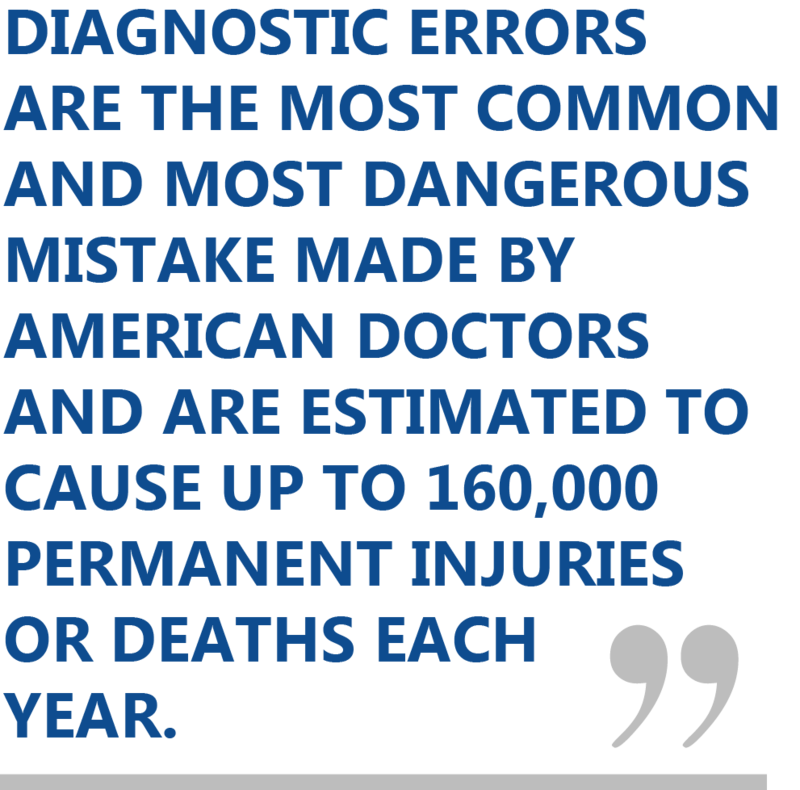 Diagnostic errors are the most common and most dangerous mistake made by American doctors and are estimated to cause up to 160,000 permanent injuries or deaths each year. A landmark study by researchers at medical malpractice claims in the United States over the past 25 years. Researchers found that the majority of these claims were related to diagnostic errors and that those errors frequently led to severe harm to the patient. The majority of diagnostic errors were missed diagnoses, rather than delayed or wrong ones. A recent study in the Journal of Patient Safety found a much higher number of medical mistakes. As reported by ProPublica, between 210,000 and 440,000 patients each year go to the hospital for care and suffer preventable harm that contributes to their death. If you developed an unexpected illness or medical condition after being treated by a healthcare professional, you may wonder whether malpractice was involved. We can help you answer that question by hearing the facts of the case and consulting with our own medical experts. You developed serious complications after receiving anesthesia. The scenarios listed above, and many others, may indicate malpractice occurred during your care and treatment. However, you must also demonstrate that the negligence by a healthcare professional resulted in harm or injury. The laws on medical malpractice claims are complex and the help of a legal professional can make all the difference in the success of your case. Request copies of all your medical records immediately. Waiting to recover medical documents can result in falsified or altered chart information, or lost documentation. Even if you are unsure whether or not you have a medical malpractice case, secure your medical records immediately. Write down everything that has happened up until this point and continue to keep a daily journal. It is best to start a journal immediately before any details are lost and record the emotional, physical and financial impact that the injury or harm is having on your life. Keep every receipt for expenses incurred by the potential malpractice case, including travel receipts. Any extra expense incurred as a result of your injury should be documented. Keep very detailed records of all of the lost income caused by the malpractice injury. See another doctor regarding your injury. It is important to get an outside opinion on your condition or injury. Your attorney may recommend a specialist that can help you determine the severity of your injury or condition. Seek legal counsel. Speak with an attorney on an immediate basis. The earlier you contact an attorney the stronger your case can be. An attorney can assist you with gathering documents and ensure that all the correct steps are taken at the right time. He or she can protect your right to compensation and prevent insurance companies from taking advantage of you. The malpractice attorneys at Neblett, Beard & Arsenault can help you determine if you have a valid claim. If so, we’ll help you hold the responsible parties accountable, and we’ll help you obtain damages for your injuries, including medical costs to overcome your injuries. We’ll also help you recover for your lost wages, pain and suffering and other damages. In the state of Louisiana, you must act quickly if you think you have a medical malpractice case. The deadline for filing a claim is short. Speak with an attorney as soon as possible so that we can get to work and a build a strong case for you. If you've been subjected to medical malpractice contact us online or call us directly at 318.541.8188 for your free consultation.